Planning applications often need to be supported by several reports containing a diverse range of recommendations. These may be provided by an equally diverse range of consultants who may never be involved in the development of other reports. This can lead to increased costs and delays if problems arise as a result of conflicting recommendations. Arboriculturists – A Necessary Evil or a Root to Success? Having trees on or near your site can prove to be a headache when it comes to development. 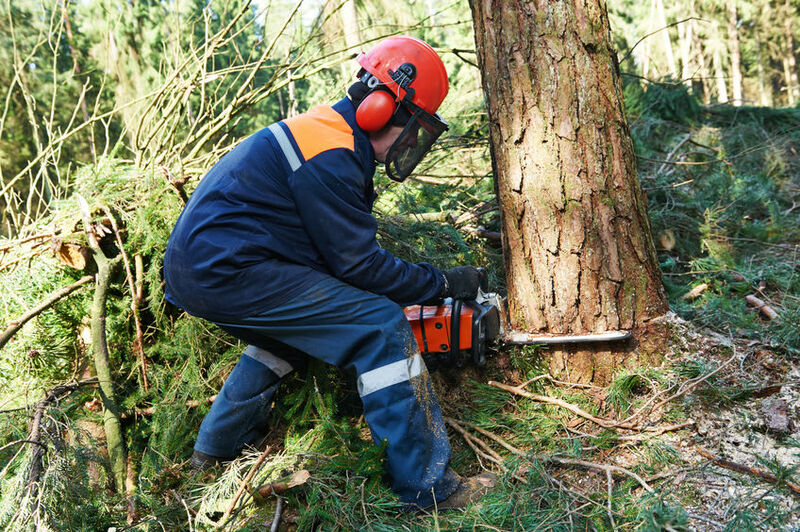 Getting an Arboriculturist on board at an early stage can both prevent delays and costly revisions. The public have a fascination with ancient trees. The recent national poll on the nation’s favourite tree drew the interest of newspapers, with the winner going up against trees across Europe. Joining the agb Environmental team in November, Richard Parmee has taken on the role of Principal Arboricultural Consultant at agb Environmental. Tree Inspections: Are you looking after your trees properly? If you own or are responsible for trees, do you know what your legal obligations are, and are you meeting them? agb Environmental has some advice for those tree owners among you. In a recent report, the Communities and Local Government (CLG) Committee has said that the National Planning Policy Framework (NPPF) should be doing more to protect against unsustainable development and ensure that unwanted housing projects are not built. London’s plane trees could be under threat, warns the London Tree Officers Association (LTOA), from a new disease originating from the Continent. Plane trees account for 10% of all trees in London, making them one of the most densely populated breeds in the capital. Northam Town Council has recommended first level refusal of a proposed development on greenfield land, which includes 200 new homes, yet agb Environmental warns of risks involved. Christmas Tree Choice – Is It Beginning To Needle You? There are numerous benefits for retaining trees that developers should be aware of. Although often seemingly in the way of construction, trees can add value to your site and may also be protected by LPAs, therefore subjecting your development to planning constraints.